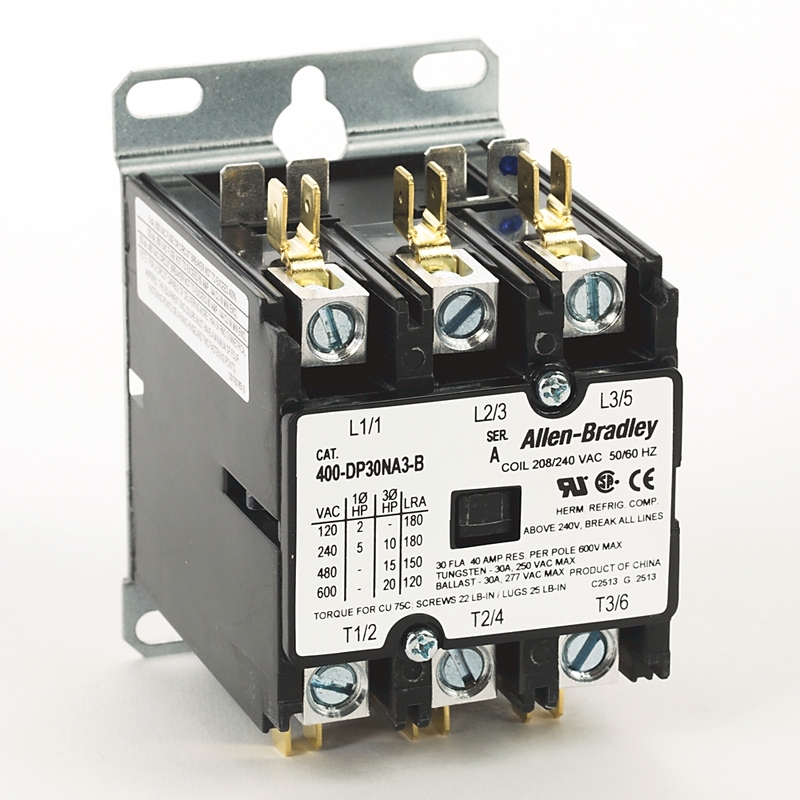 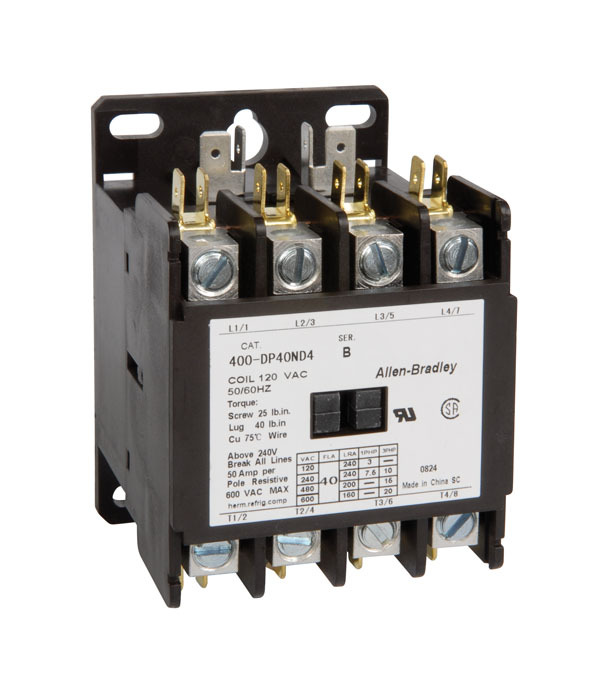 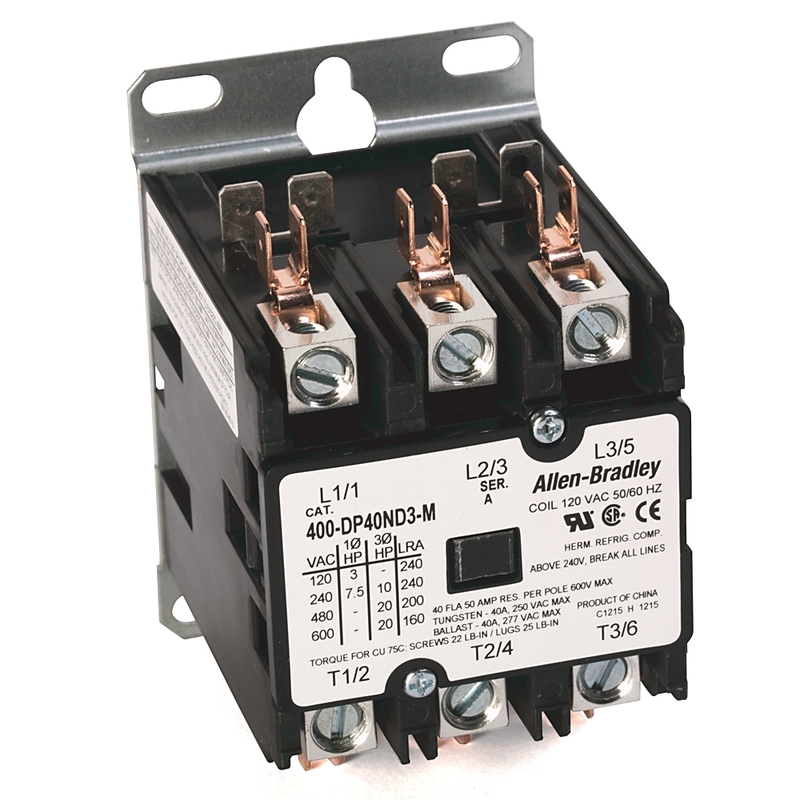 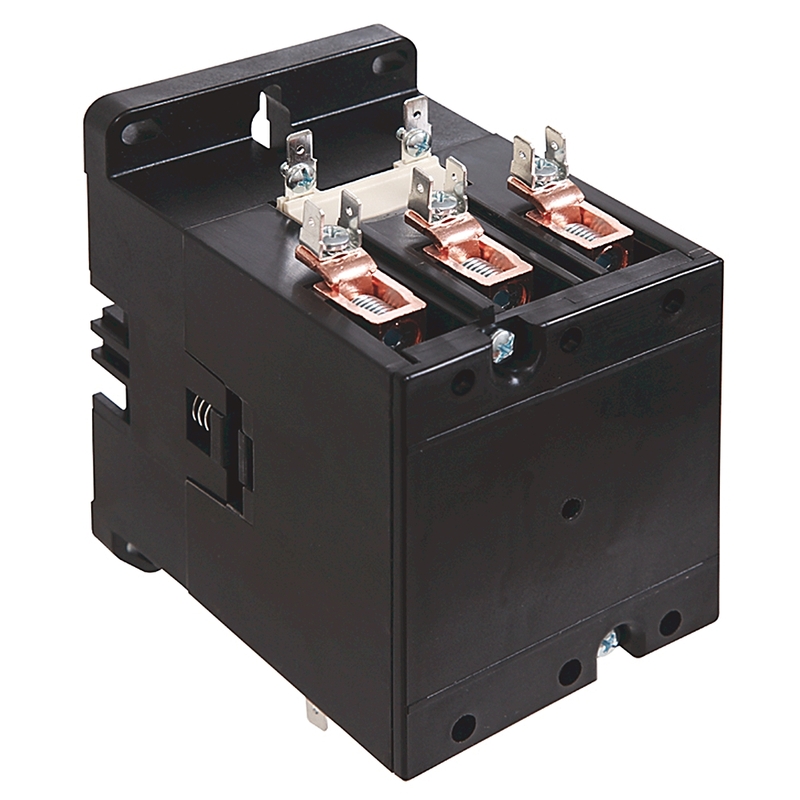 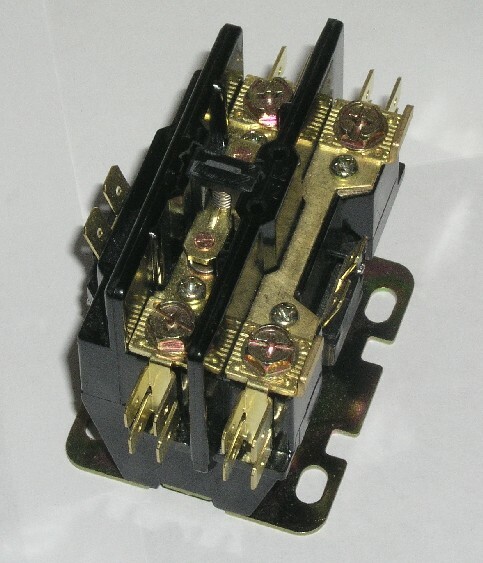 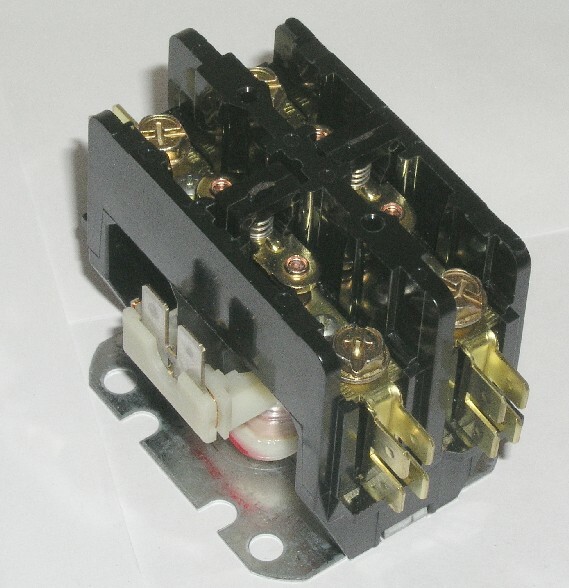 Definite purpose (DP) AC contactor are electrically operated switching devices. 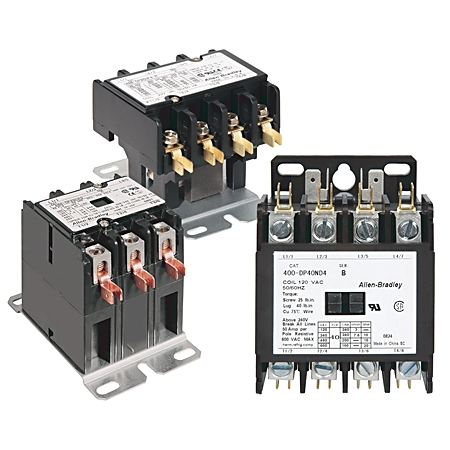 They are used for switching a power or control circuit and are typically controlled by automatic (thermostat) control or manual (pushbutton) interfaces. 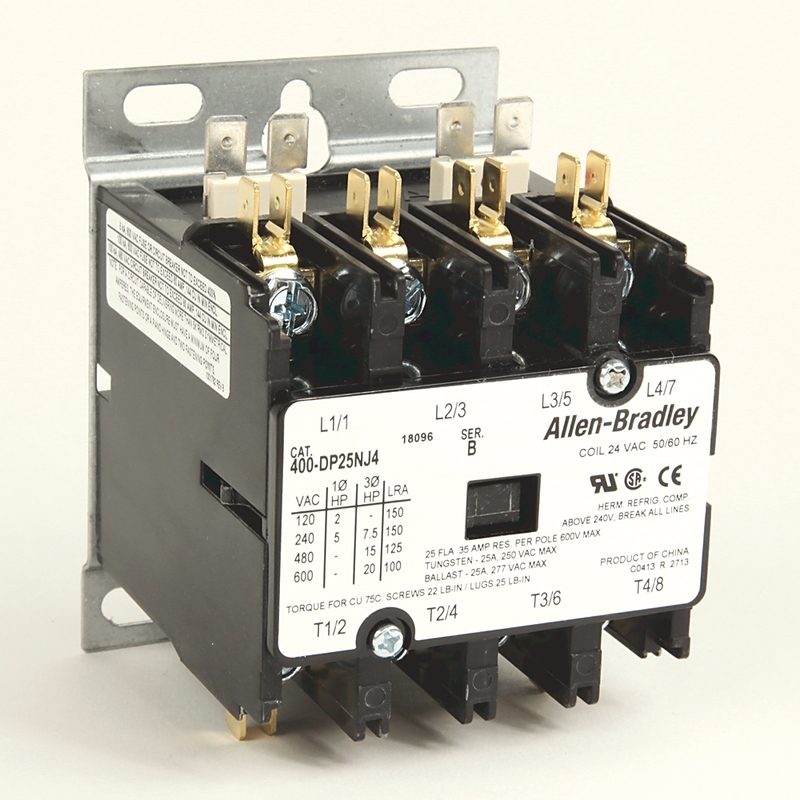 These are ideal for heating, air conditioning, refrigeration, data processing and food service equipment.